Rock Manor has a variety of ways to suit your passion for the game and your lifestyle. Our Philaware Signature Membership, Player's Pass, Delaware Rewards Card or PDP Program offer options for the frequent golfer as well the casual golfer. 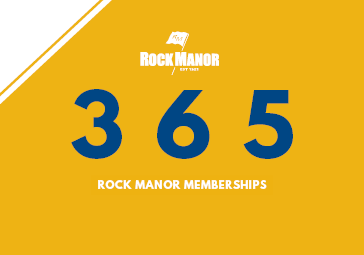 We invite you to join Rock Manor Golf Club as a member of our new 365 program! We look forward to providing you with an outstanding experience in the heart of Wilmington. 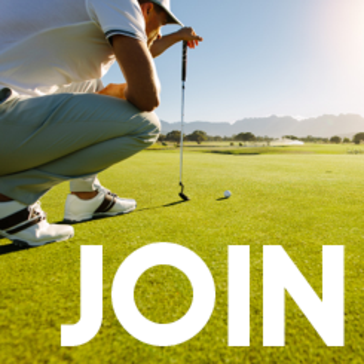 We are confident that you’ll find our memberships to be a great value with the ability to receive benefits at other Billy Casper Golf managed courses in the area as well! 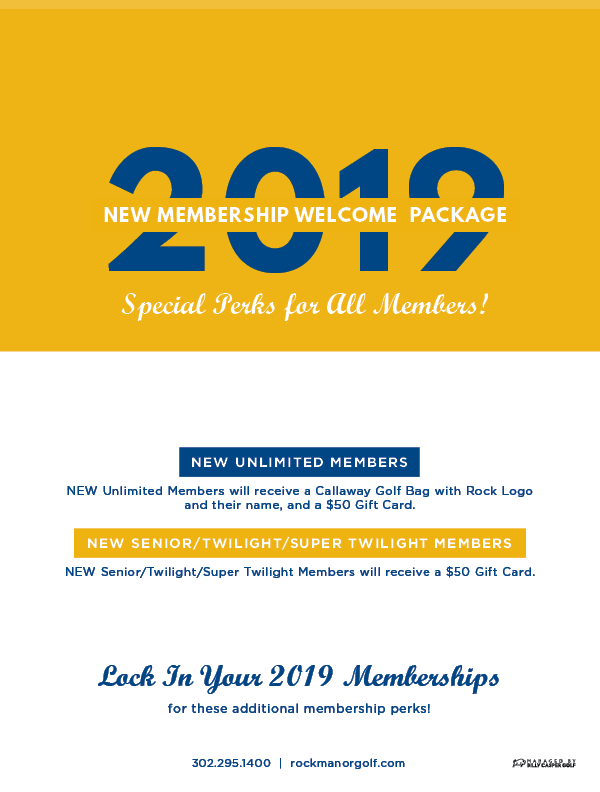 Thank you for requesting information about memberships at Rock Manor Golf Club. A member of our team will be in touch with you shortly to discuss your interest.